WASHINGTON – The Federal Emergency Management Agency will end its efforts to build emergency energy infrastructure in Puerto Rico by May 18. But because of a federal law that prohibits updating infrastructure, the energy system that FEMA built is still inadequate for Puerto Rico’s needs, as Wednesday’s island-wide power outage demonstrates. Before Wednesday’s blackout, 50,000 customers remained without power, most in the mountainous regions of the island. FEMA intends to hand off the permanent restoration project next month to the Puerto Rico Electric Power Authority, an agency with a $9 billion debt and insufficient rebuilding plans to ensure a stable grid. The Robert T. Stafford Disaster Relief and Emergency Assistance Act prohibits modernizing equipment with federal funds, saying the money is designated for emergency aid, not long-term improvements. That means the infrastructure projects FEMA and other federal agencies replaced after Hurricane Maria are only temporary fixtures that resemble what stood in place before the storm. FEMA contracted the Army Corps of Engineers for 42 Hurricane Maria-related assignments, with a budget of $3.4 billion. Emergency recovery included installing over 2,000 temporary generators, but only 1,150 have been replaced with permanent power sources and four makeshift micro grids remain in service. Basav Sen, climate justice project director at the Institute for Policy Studies, said Congress needs to overhaul the Stafford Act so that disaster recovery is easier in the future. Sen also said federal agencies should remain as the leaders of rebuilding infrastructure on the island. Charles Alexander, the Army Corps of Engineers’ director of contingency operations and homeland security, said the temporary power system is better able to withstand a storm than the pre-hurricane system, but a permanent replacement system is outside the bounds of Stafford Act regulations. It’s also outside the bounds of Puerto Rico, which has a $73 billion debt and is in the 11th year of a recession. “It’s not the resilient grid that we all recognize is needed, but it’s in much better condition,” Alexander said. Alexander said the corps will take on an advisory role to PREPA after May 18. A spokesman said the Energy Department also will offer advice to PREPA and the Puerto Rican government in the recovery process. “We want to continue to provide and offer expertise from the department and national labs on ways that they can strengthen the resilience of their grid. We can’t provide bulldozers or cranes or anything, but we can provide expertise and provide studies with our partners over there,” the spokesman said. Rep. Susan Brooks, R-Ind, also inquired about plans to prevent further disasters. “What have we done in preparation for the next hurricane, or what kind of plans do we now have in place, because the plan we had was incredibly frustrating,” she said. Jeffrey Byard, FEMA’s associate administrator for response and recovery, told the oversight hearing that the only way to provide funding for permanent energy solutions for Puerto Rico would be to authorize full federal funding – which would require changes in the law to avoid violating the Stafford Act. Even if that happened, Walker said, PREPA doesn’t have a model of a reliable, organized energy system. “We’re building it for them, but it’s a model that they (should) normally have,” he said. 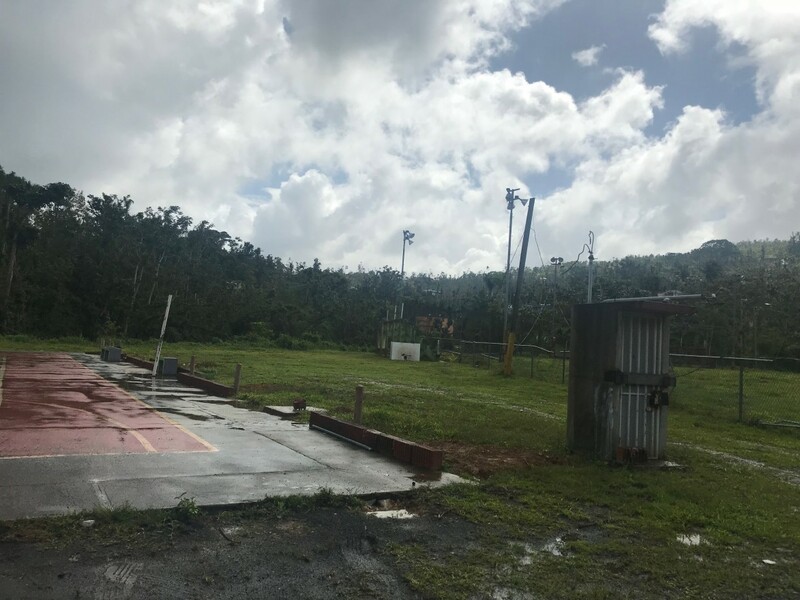 Is there still hope for a renewable microgrid in Puerto Rico?